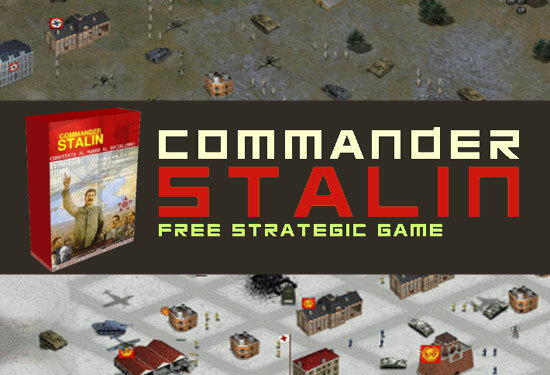 Commander Stalin is a Soviet real time strategy game (RTS) based on Boswars. Open Source for windows and linux. 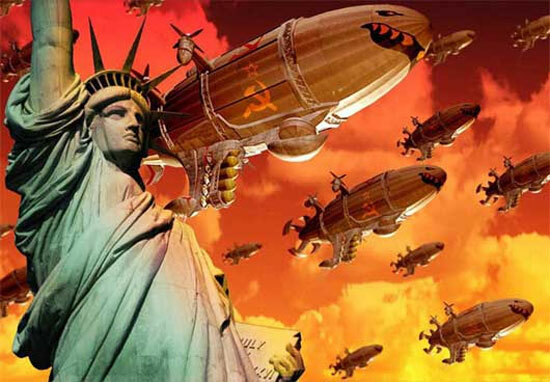 Command & Conquer: Red Alert 2 is free on Origin for a limited time. 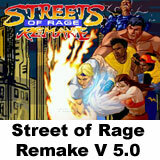 For Windows, Linux 32-64bit and Mac. C&C:Online is a community-made and managed online server for Generals, Zero Hour, C&C 3, Kane’s Wrath, and Red Alert 3, allowing you to log in and continue playing online just like you could when GameSpy’s servers were still online. 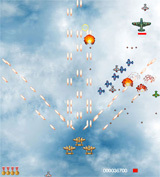 Playing on C&C:Online server is absolutely free, but donations are always welcome and needed. Donations go directly towards server maintenance and improvements to the C&C:Online infrastructure. Command & Conquer Generals 2, the free-to-play Real-Time Strategy title from EA and Victory Games, has officially been cancelled. 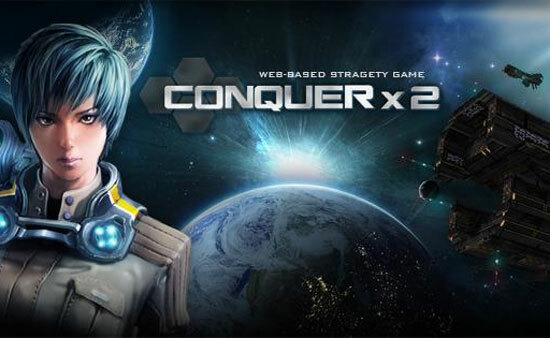 Conquer the Galaxy directly on your browser. 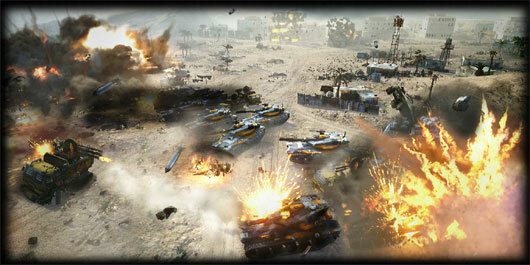 Command and Conquer Generals 2 will be free! You already know, but i thought it was worth to make a post just for this one. 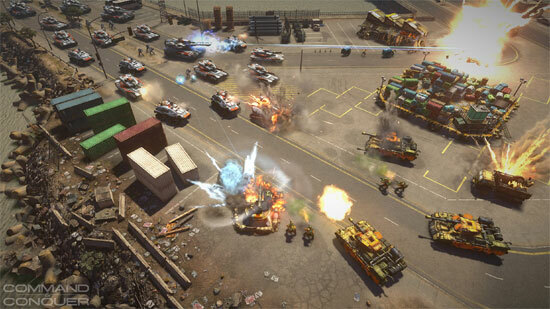 Command and Conquer Generals 2 will be free! 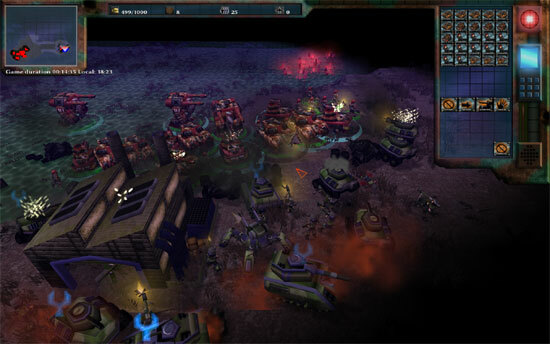 Renegade X is an indie standalone game, bringing the world of Command & Conquer to ground level. 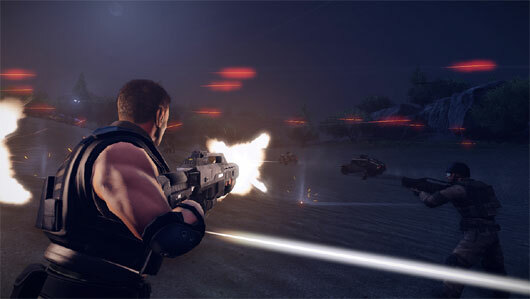 Renegade X is a tactical First Person Shooter with RTS elements, featuring two unique factions, each with distinctive weapons and vehicles. 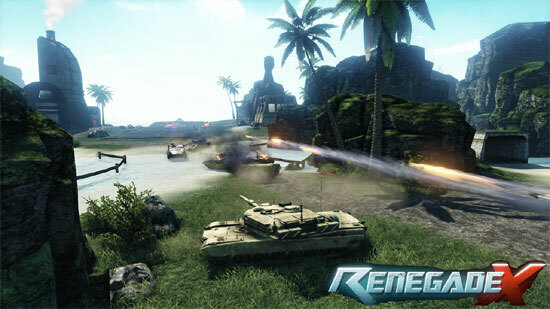 With stunning visuals and remarkable gameplay, Renegade X aims to push the Unreal Engine 3 to its climax. This version of Renegade X includes a short single player campaign, and no multiplayer, stay tuned in the future for the full release which will include multiplayer.